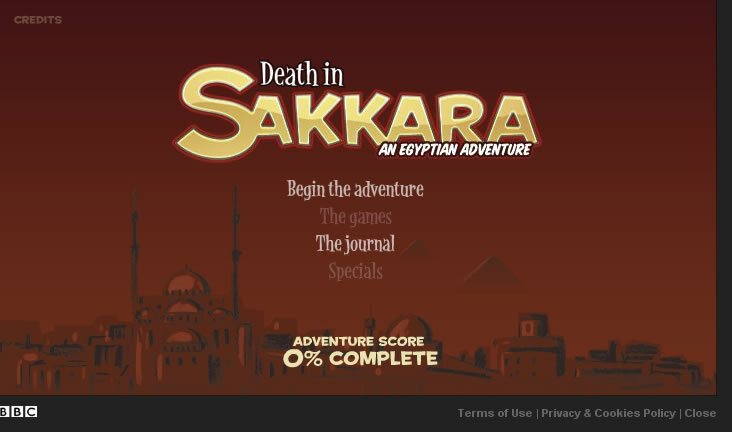 This beautifully crafted game of Egyptian mystery had me hooked - for about 10 minutes. Alas, if there's deep learning here, I'll not know. I spent quite awhile trying to guess the combination to the safe - without which the game just ends in the 4rd scene. Next, my arrow-key skills were too low to catch the thief--without whom the game also comes to a screeching halt. 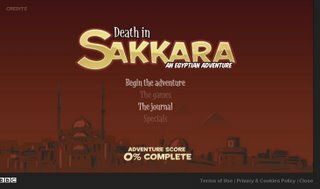 I fear the discussion board won't help me cheat through the mouse chase, so... let me know how the game comes out.